It’s hard to find another active singer today that has the background Lee Fields does: a first release in 1969, records on thirteen different labels, and close to 47 years of music making, touring and recording. Backed by The Expressions and their incomparable soul-sound musicianship, Lee Fields will release his latest album “Special Night” on November 4 via Big Crown Records. Before the album drops, Fields has released the title track on 7″ single, splitting the epic 6 minute song over both sides it makes for a classic slice of timeless soul. Grad it now from Big Crown Records. 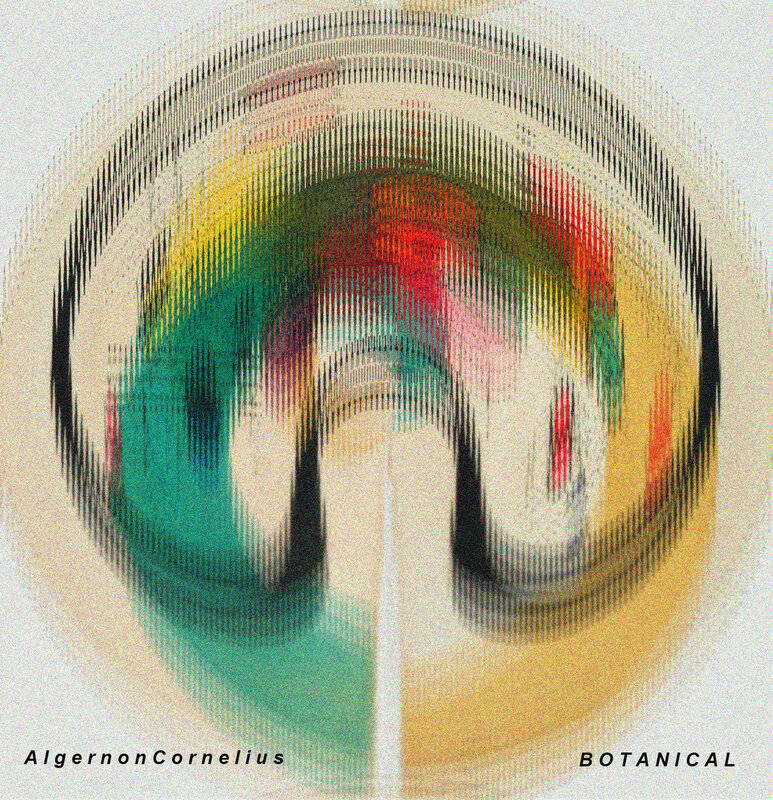 Algernon Cornelius is back with his new album, “Botanical”. Botanical tells the story of a journey into the cerebellum of rural Jamaica in search of a supposed ancestral past which unexpectedly leads down a dark path of surreal revelations and hypermagic discoveries. Algernon Cornelius excites sub-frequencies, summons insectile glitches and sketches rhizome beats to paint a twisted allegory of transcendence; inspired by Jamaican bass culture, tropical plant life and the fact that the island has more churches per people that any other country in the world. So if you like glitchy, trippy, electronic beats of the experimental kind, you need to grab this album now! Renegades Of Jazz are back with a super fresh, super funky new album. 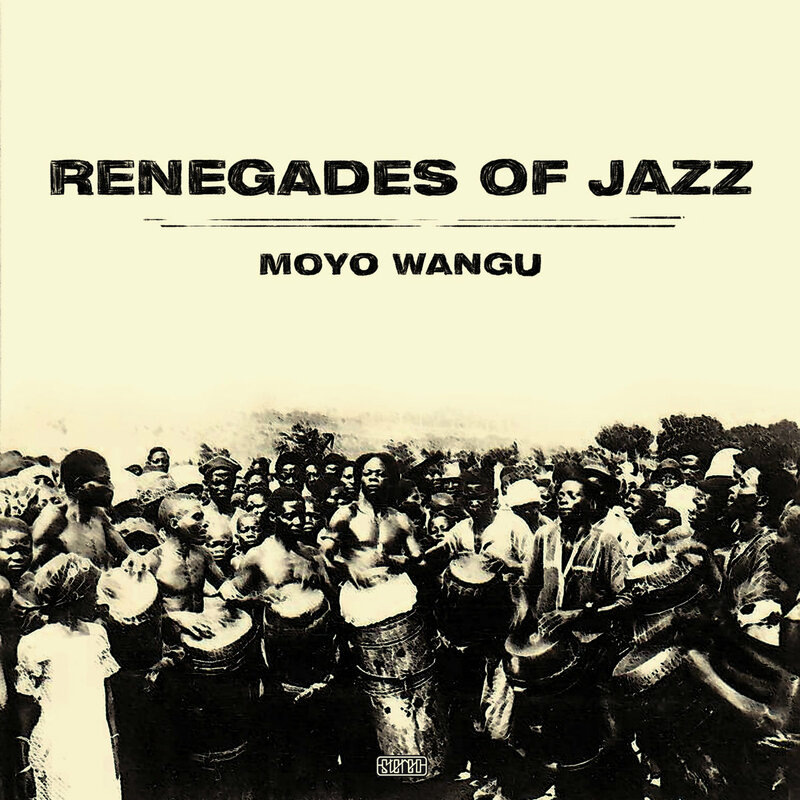 “Moyo Mangu” (Swahili for ‘my heart’) is heavily influenced by Renegades Of Jazz aka David Hanke’s time spent as a child living in Tanzania. Hanke has taken the African influence to create a modern take on afrobeat, afrofunk. Personally I think it works perfectly, every track has that real authentic afrobeat sound and feel underpinned with modern, slightly dancey, funk production, as you would expect from ROJ. I would go as far to say this is ROJ’s finest offering to date, I challenge you to play this album and not want to move. Jammed packed with modern afrofunk anthems, everyone should own a copy, it will make your life better and put a smile on your face! 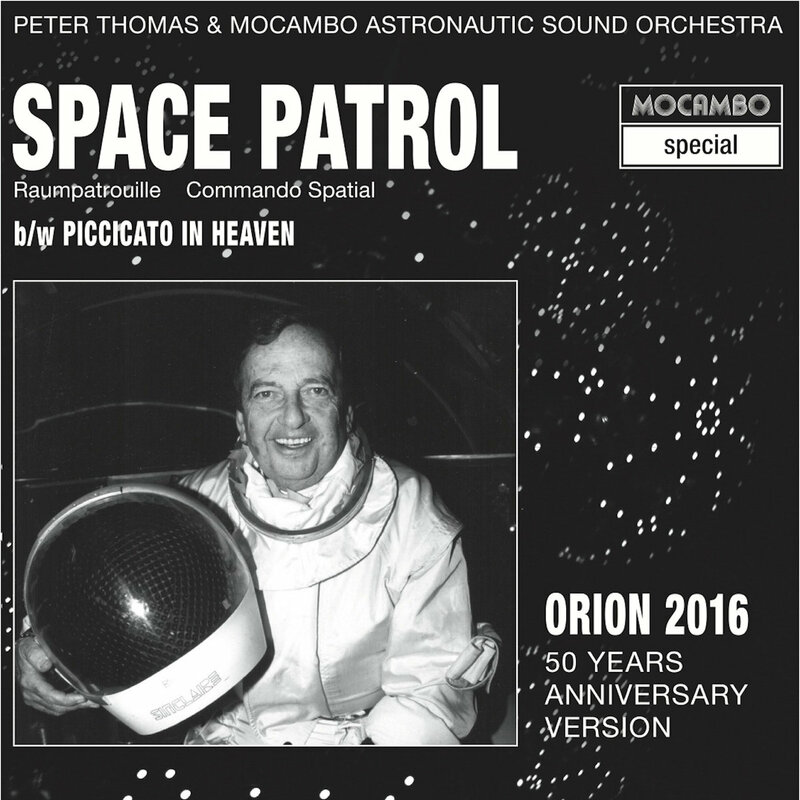 Sadly the vinyl is sold out on the bandcamp page, however you can still get the CD and the download. Diesler is back with a new single, “Repeat This Moment” backed with “Cavador”. “Repeat This Moment” see’s Diesler re-united with vocalist Double Yellow, creating an infectious mix of funk, electro and indie that is bound to make any dancefloor move. “Cavador” is another instrumental party banger that veers more towards the funk and nu-jazz side of things. Definitely one for all who like things funky, but with a modern twist. Out now! 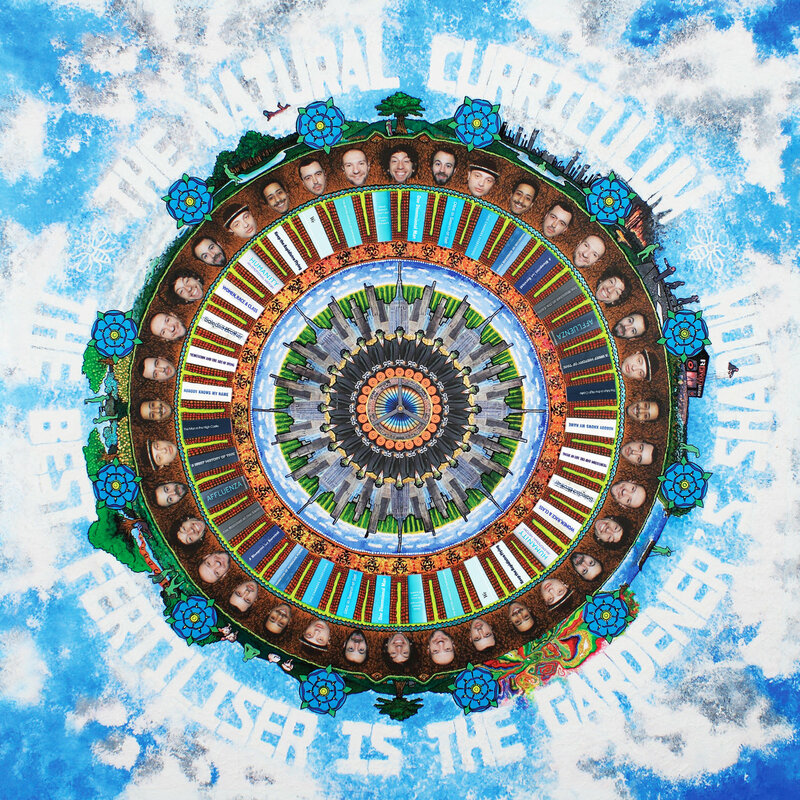 Manchester’s hip hop coll ective The Natural Curriculum are set to release their new album, “The Best Fertiliser Is The Gardener’s Shadow” on September 12th. The 10 track long player features the vocal talents of Chalk, Bill Sykes and Aver holds down vocals as well as all the production. Those familiar with the crews previous release, and there are many all well worth checking out, will know how well the crew blend on point rhymes with funky, head nodding, slightly off kilter hip hop beats. I for one am definitely looking forward to hearing what the album has in store, the more I hear from TNC the more interested and the more I want to hear. Definitely not one to sleep on, pre-order the album now and check out the video for “Middle”. Dr Syntax and Pete Cannon have teamed up once again for their new release, “The Tonic EP”. After 2014’s excellent “Killer Combo” album, they have returned with more of their super funky, upbeat, tongue in cheek hip hop sound. Touching on elements of ska, rock, disco and of course heavy boom bap beats, this is a must for any hip hoppers out their who want a release from the hum drum and darker side of UK hip hop. 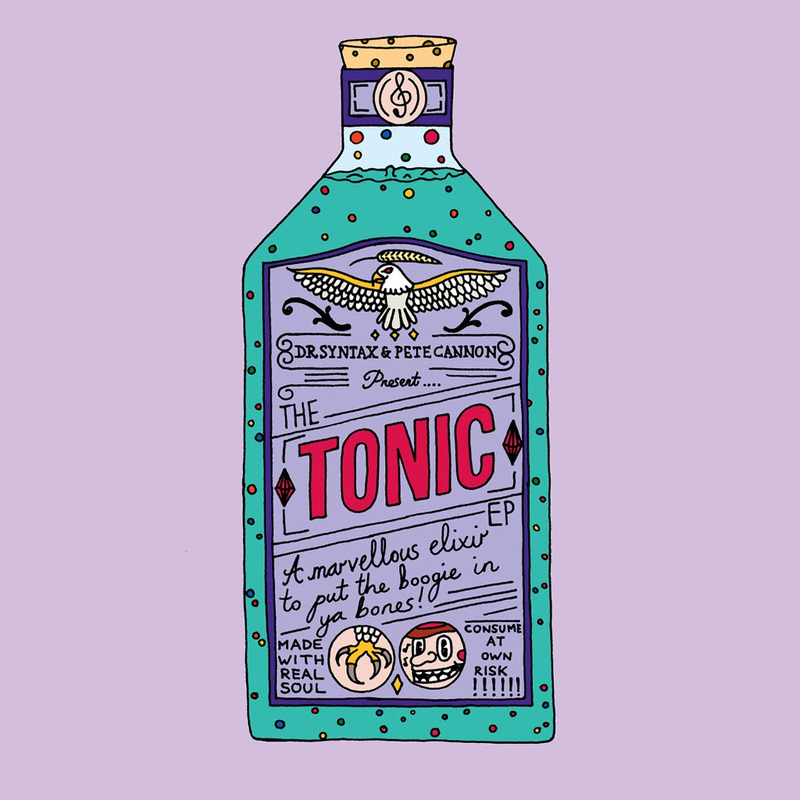 Put on your dancing shoes and party trousers and pump “The Tonic” up loud, its just the, erm, tonic! Buy it now on CD and download, check out the video for “Downtime” while you’re at it. Coming straight out of Bristol, Mohawkestra release their awesome cover version of the Rolling Stones “Paint It Black”. This super funky, monster of a single is backed with “Green Manalishi” and is up for pre-order now on Reed Records.